Voting season has arrived! It is time to choose the leaders who will govern for the next four to five years. However, what do MPs really do? Do they simply attend ceremonies, conduct weekly Meet the People’s Session, attend Parliament and National Day Parade (and rally)? MPs have two jobs: a mayoral and governmental one. The same MP who campaigns for an integrated transport hub (such as the upcoming one in Bukit Panjang) is the same person who sits in a Governmental Parliamentary Committee (GPC) advising the minister on how Singapore should proceed with regards to its manpower development over the next fifteen years. The SDP understood this well when they proposed to the WP to send the SDP candidate to Parliament, while keeping the WP one in the town council in the 2013 Punggol by-election. However the job cannot be split; an MP must perform both duties and not simply delegate part of the job to someone else. How, then, should an MP be chosen? As a first-time voter, here are some considerations. If a candidate is defeated, is the candidate still walking the ground and understanding the constituency’s needs and people? Even if the candidate may be shifted due to party requirements for the next GE, a candidate who is defeated and genuinely wants to serve the people should continue finding ways and means to stay on in the constituency and understand the ground. Won’t it be a little strange if one was asked to vote for candidates whom they do not even know is on the ground, because they simply weren’t? Any member of a political party should have a strong belief to why he or she exists in said political party. For instance, why did Desmond Lim stick on in the SDA even though his English may present some issues with voters? He believes in opposition unity. Even though he may not be the best candidate, he is still determined to fight elections. 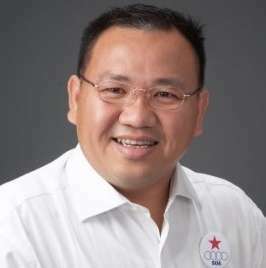 The same goes to veterans like Chiam See Tong who founded the SPP and stayed on even though his party has witnessed ups and downs, being part of an alliance and then divorcing from it. However, there are also members of political parties who party-hop. 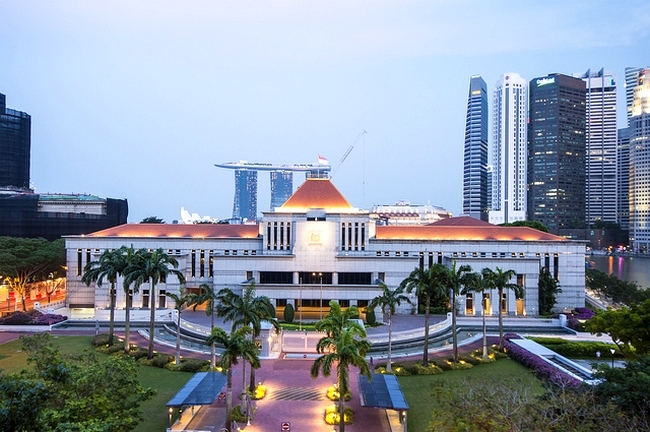 To party-hop means either a changing belief in how Singapore should be, or a fly-by-night politician who strategically assesses his best shot at Parliament, and then decides to join whichever political party that presents that best chance in his opinion. Political parties are not vehicles just to send people into Parliament; they represent a group of people with common fundamentals. If one has a strong belief for a certain way Singapore should be run, stay put even through the party’s bad moments. Anyone who wants to enter Parliament should have a fair idea of policy fundamentals. One could be more well-versed on various segments of government (for e.g. animal rights activist or legal), but should also have a broad-based view on policy from a whole-of-government approach. Often, public policy traverses across different ministries. Parliament is a law-making body. It passes bills and amends laws through rigorous debate. Good policy through bills and laws can only happen if these are discussed from multiple broad perspectives. For instance, with regards to issues on education, is it simply the issue of feeding the labour force that should be key? There are also issues pertaining to societal well-being, potential maximisation and economics of an education system. 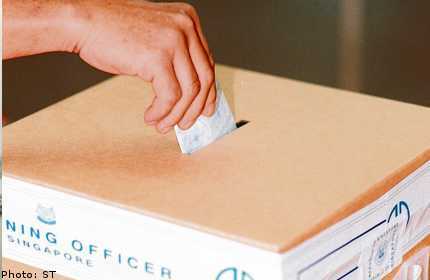 This defines the difference between “activist” and “candidate”: an activist actively raises awareness and concern about a specific issue for a government to take action, but the candidate has to think from both his or her favoured positions as well as the perspectives of the community at large in order to make good decisions. At the heart of it all MPs serve Singaporeans. The last thing any MP should do is to scandalise Singapore on international media. A cheap excuse may be to highlight “grievous injustice of Singapore’s systems”, but that is nonsensical. Singapore has its fair share of dissidents, but they have gone on to helm key positions in Singapore. Take Philip Jeyaretnam (son of the well-known J. B. Jeyaretnam) as an example; he holds office in the Public Service Commission (PSC) even though his dad used to be a fiery oppositional character. This is called the “Big Tent” approach according to Kishore Mahbubani. No matter opposition or incumbent, everyone should be working together for the good of Singapore. There is always a place within government, NGOs or otherwise to help improve Singapore. Someone who scandalises his or her own country clearly has some other agenda up his or her sleeve. » Bread Street Kitchen SG; fab or fad? Donavan is currently a Physics student at the National University of Singapore. Besides Physics, he enjoys commenting on issues ranging from education, public policy and even speculating on the future of the country. Formerly from Breakfast Network, he plans to further hone his capability at writing. Through FSAAM, he hopes to bring readers through seemingly complicated matters in Singapore in simplified manners, illuminate often-forgotten yet important topics for discussion in Singapore’s socio-political context. Hopefully his care for the country will indeed be reciprocated with a maturing society capable of making decisions that will set Singapore in good stead for the future.